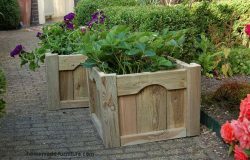 ﻿ Woodworking joinery for homemade furniture assembly, DIY woodjoints. 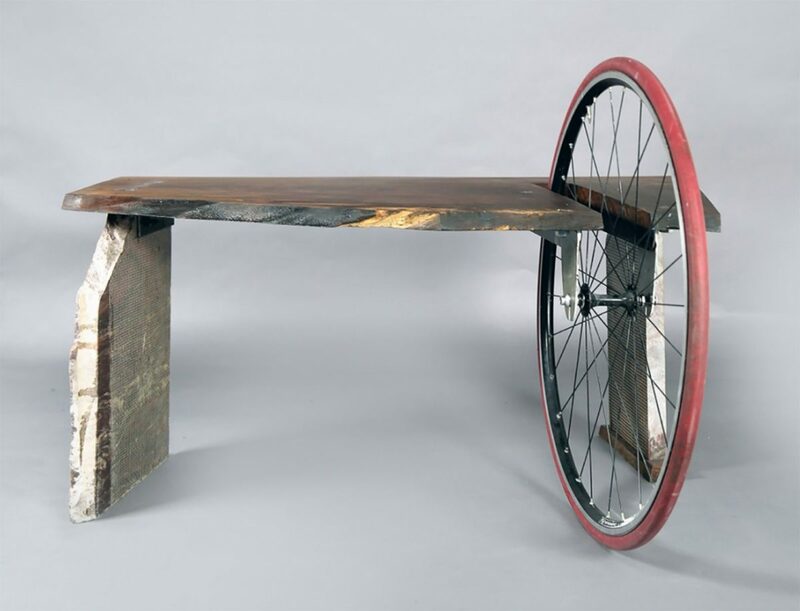 Working with wood, joinery and assembly methods for home made furniture. 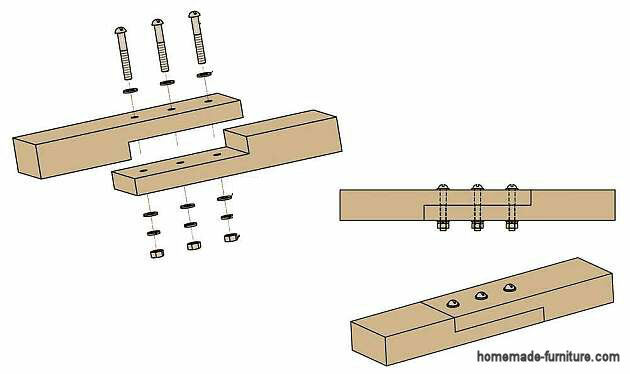 Woodworking joints explained with construction drawings. Dowels and lap joint. 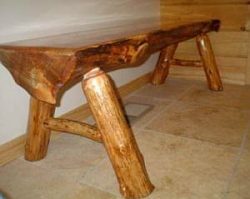 Woodworking joinery for homemade furniture assembly, DIY woodjoints. 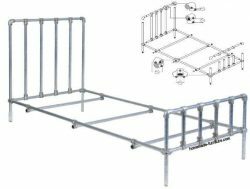 Examples for DIY woodworking and furniture assembly. 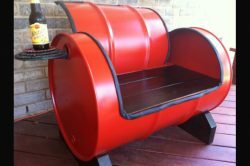 A growing amount of articles about making your own furniture. 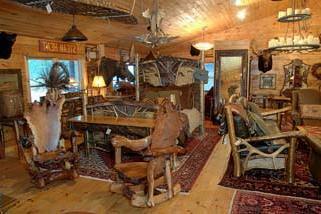 This cannot go without some basic woodworking tricks and woodjoining methods. Below you will see some examples for joinery that is commonly used in making furniture. 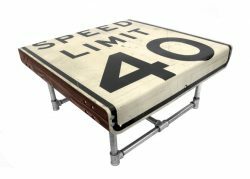 Learn how to assemble tables and chairs with dowels and lap joints. Make nice tabletops with a mitered edge. 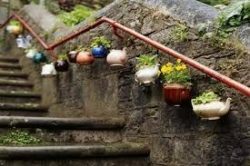 For some of these joinery methods you will need special tools. 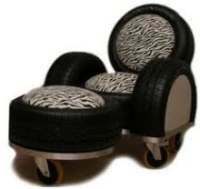 Other ways to assemble furniture are straightfoward and easier. 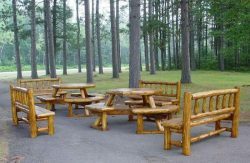 No matter what assembly methods for wood joinery you will use, the end result is home made, and that is the most important. Rabbet joint or rebate, shoulder groove cut for wood joining. The rabbet joint consists of a shoulder on one or two panels. For this joinery method the connecting panels we attach the panels in a ninety degrees angle. 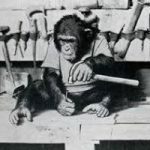 It is a simple woodworking technique to make, with many different tools. You do not have to be a carpentry expert to make these wood joints. A joint of this type stays usually out of sight. 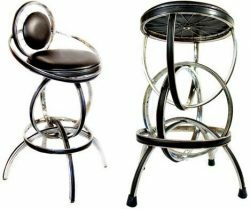 Its use is mainly for the backside of cabinets, where it makes the joint between back and side panels. The single shouldered joint only has a groove in one of the panels. The shoulder is what supports the corresponding piece, it is also called the bearer. Halved joint – cross lap woodworking joinery technique. Connection of intersecting boards and planks with a halved joint. 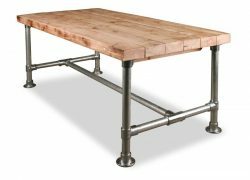 Most methods for joinery of wooden boards are designed to connect wood at the ends. Not so with the halved joint, this method for joinery connects the planks somewehere halfway. This halved joint method is equal to the divisions in cardboard boxes for wine bottles. All parts can be taken apart when you take the grid out of the box. 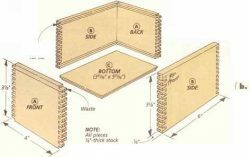 Finger joint – comb and box joints for woodworking. 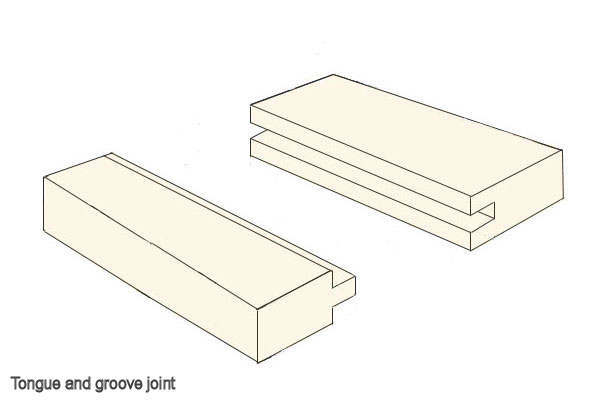 Comb joints – Finger Joint – Box joint. 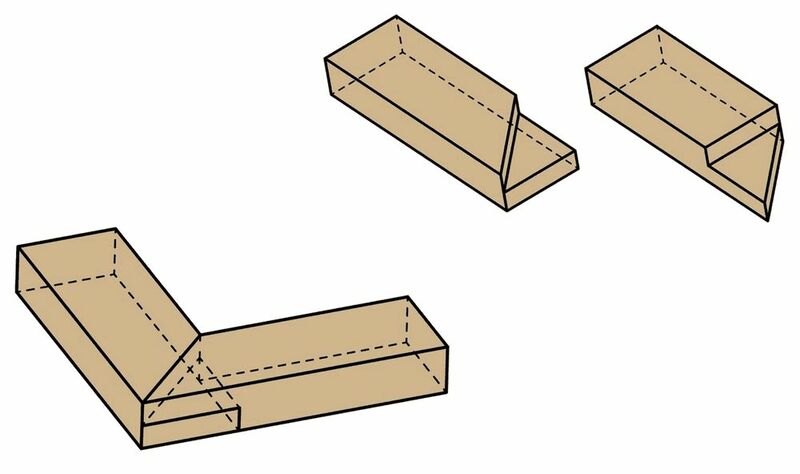 Three expressions for the same type of woodjoint. 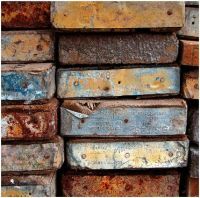 The finger joint is, among other purposes, used to make planks longer and for construction of box shapes. You will need special tools to make these connections for wood. Fitting is very precise, if there is a slight fault then your parts will not fit together. Mortise and tenon wood joinery method for home made furniture. Joining timber with mortise and tenon connections. 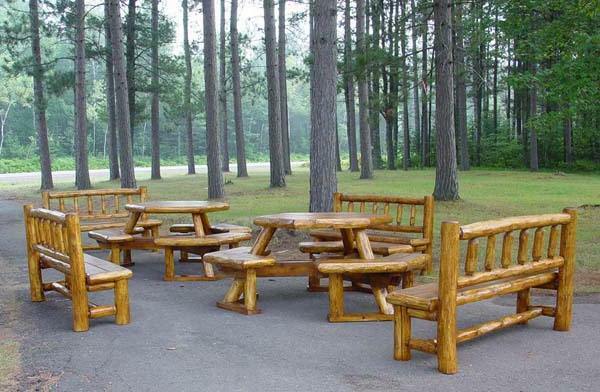 This wood joinery has many applications. 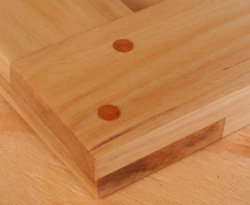 The mortise and tenon woodjoints can be executed in many ways. See a full list of these connections on Wikipedia. Mitered lap and half lap scarf connection for wood joinery. 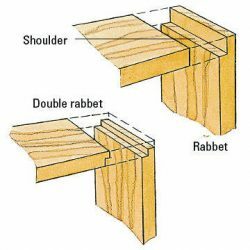 How to make a mitered lapjoint / scarf joint for construction with timber. 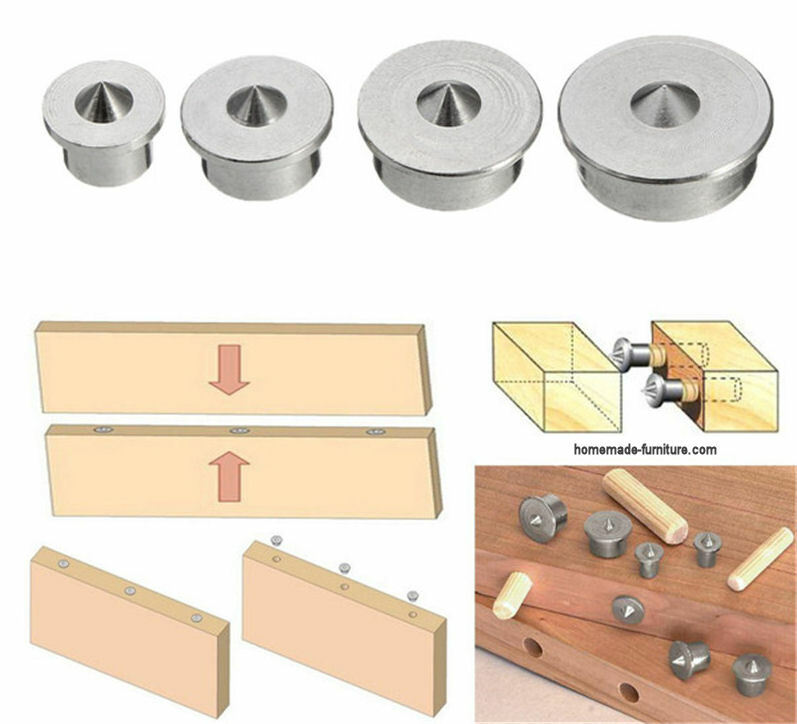 Mitered joints and miter half lap joints for woodworking. The mitered lap joint is a visually attractive method to join two or more pieces of timber. This wood joinery method is great for homemade furniture. 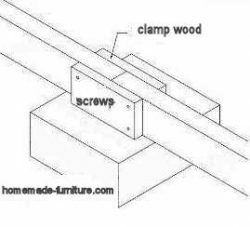 On the other hand, the scarf joint is not the strongest method to connect wood. If you do not have the special powertools then you will have to make this joinery in the classic way. A sharp woodsaw and perfect chisels are essential to make a good mitered wood joint. 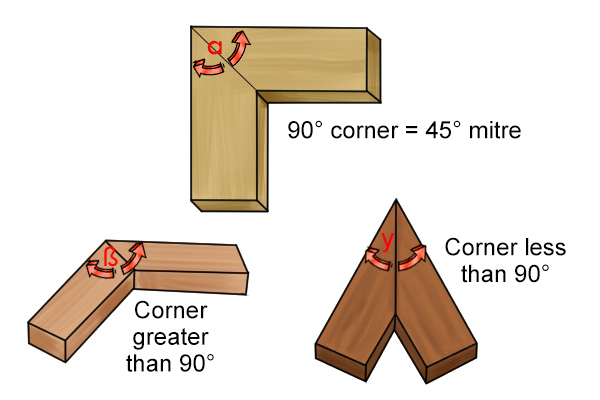 Mitre joint for wood connections in an angle. How to make a mitre joint in woodworking. 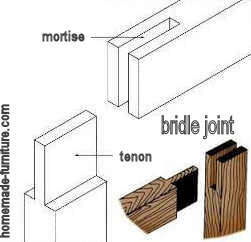 The mitre joint for wood is very common in many differents types of construction. It make a nice clean angle at the corner, inside as well as outside. This joinery can be used for both beams as well as for planks. The typical way how most tabletops are made. Mitred woodjoints do not leave the faceside of the cut visible. 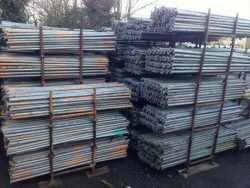 Those short ends are always more rough and more prone to damage. Lap joint for connecting and elongating timber. Connection of beams and planks with a lap joint. Tabletop corner overlap with dowels. The lapjoint is mainly used when your planks and timber is not long enough. 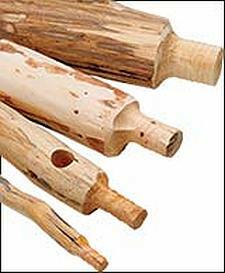 This woodjoint is not the strongest method, but nevertheless it is widely used. Large beams are often made by connecting two or more pieces with a lap joint. 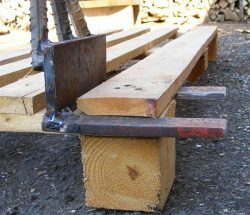 Extra strengthening will be needed if this woodjoint forms part of a construction under heavy load. 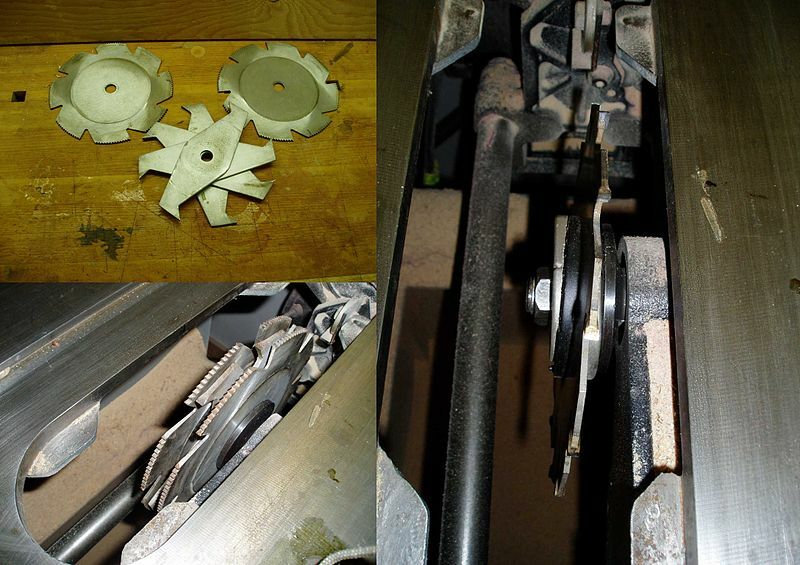 See more methods to make woodjoints. The most used joining fasteners for homemade furniture are dowels.